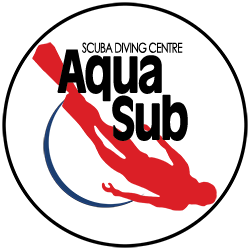 The Self-Reliant Diver course is your key to diving without relying on your dive buddy. Although most scuba dives are made with a buddy, an experienced diver may want or need to make dives without a partner. During the Self-Reliant Diver course, you learn about potential risks of diving alone and the value of equipment redundancy and necessary back-up gear.